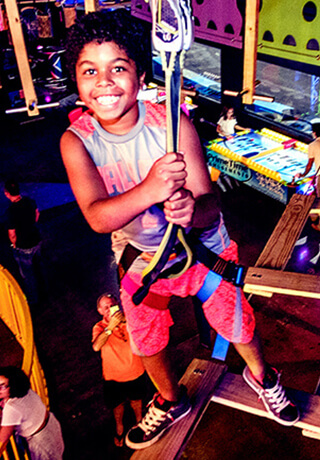 From field trips to physics education programs, Xtreme Action Park offers several options for your curriculum. We have put together an inspirational opportunity at Xtreme that will allow local kids to experience learning in a whole new way. One that will blend the Concepts of Physics with the Science of Speed! We also offer day trips to Xtreme Action Park that are perfect for aftercare programs, summer field trips, sport team celebrations and group excursions for your extracurricular program. In fact, any group of 50 or more will have a blast at Xtreme! Not to mention our adult group outings for your faculty, staff and volunteers. For those looking to promote team building or out-of-the-classroom fun, please look at our Leadership Events. A great reward for good students…and teachers! We offer great rates on half or full day excursions to Xtreme Action Park. These packages are best for groups of 50 or more and can include meals. Attention Principals and AP… this is for your faculty and staff! What better place to get your team on track! Xtreme Action Park offers a real racing experience including what it means to be on a Team. Let us help you get your faculty, staff and volunteers working as a Team again.